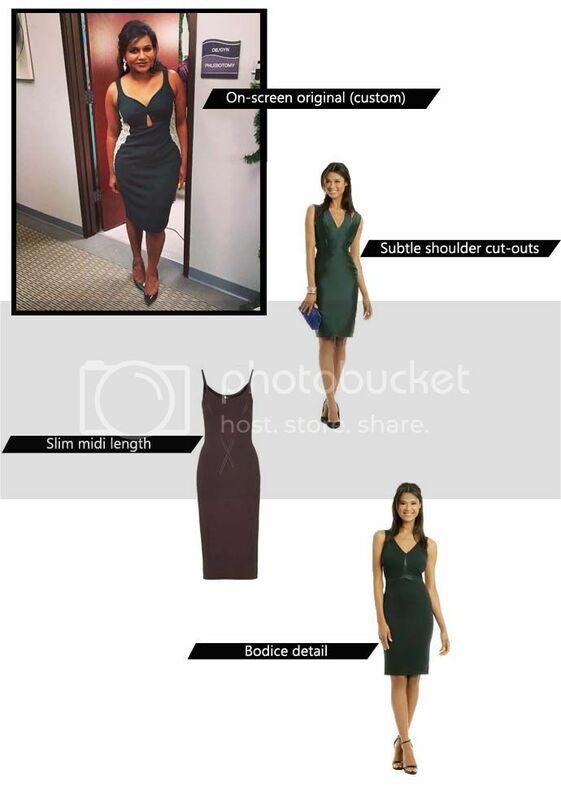 This entry was posted in Chic-spiration, Shopping and tagged holiday dressing, The Mindy Project, TV costume. Bookmark the permalink. Mindy looks so amazing int hat dress!